Continuing an already ten year commitment to exploring the music of Morton Feldman, Bowerbird is pleased to present his landmark work Trio (for piano, violin, and cello), performed by NYC based ensemble Longleash. 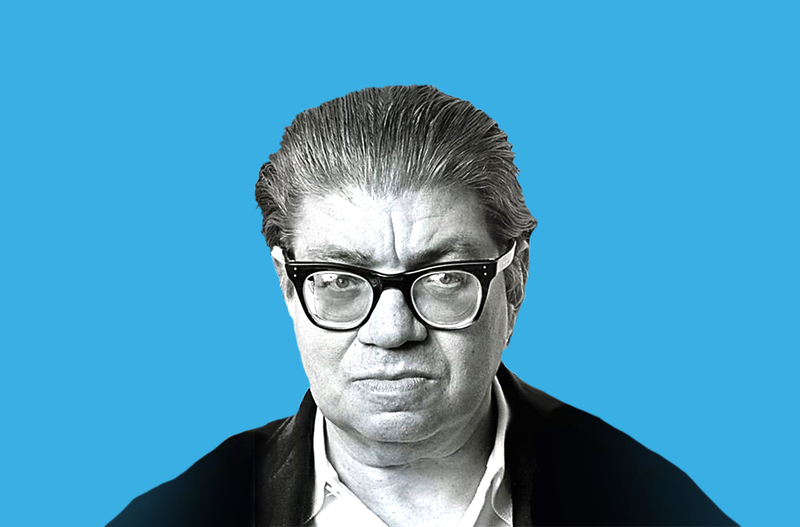 Originally premiered in 1980, Trio is one of Feldman’s earliest extended duration works (predated by only his String Quartet No. 1). And though epic in duration (approximately 1 hour 40 mins), the work is threaded together with an intricate patchwork of quiet blocks of sound, pointillistic colors, and wispy melodies that stretch the listener’s musical memory and perception of time. The performance includes work by lighting designer and artist Julie Zhu. Bowerbird’s Steinway Model O piano was donated in honor of Virginia Francis Lease. Longleash (Pala Garcia, violin; John Popham, cello; Renate Rohlfing, piano) is an ensemble with a traditional instrumentation and a progressive identity. The “expert young trio” (Strad Magazine) takes its name from Operation Long Leash, a recently-declassified CIA operation promoting the work of American avant-garde artists in Europe during the Cold War. “Fearlessly accomplished” (Arts Desk UK), Longleash has quickly earned a reputation in the US and abroad for innovative programming, artistic excellence and new music advocacy. Recent and upcoming engagements for Longleash include Kaufman Music Center’s Ecstatic Music Festival (New York City), National Sawdust (Brooklyn), (le) Poisson Rouge (New York City), Princeton Sound Kitchen, Constellation (Chicago), Equilibrium Concerts (Boston), Center for New Music (San Francisco), Green Music Center (Sonoma), Experimental Media and Performing Arts Center (Troy, NY) and the Metropolitan Museum of Art. Appearances abroad include Trondheim International Chamber Music Festival (Norway), Echoraum (Vienna), Open Music (Graz, Austria) and Kunstuniversität Graz. Longleash has given lectures, workshops, composition readings and performances at Juilliard, Manhattan School of Music, Hunter College, New York University, City University of New York, Rutgers, Ohio University and University of Nebraska-Kearney. J. Zhu is a composer, artist, and carillonneur. She is the recipient of the Paul and Daisy Soros Fellowship for her interdisciplinary work, visual and aural, that has since been exhibited and performed internationally. Zhu studied at Yale University (mathematics), the Royal Carillon School, Hunter College (MFA art), and is currently pursuing a DMA in composition at Stanford University.